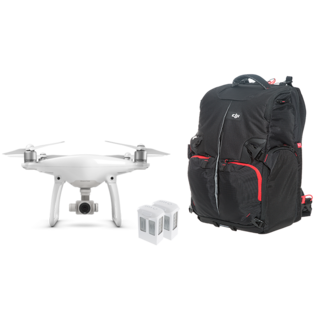 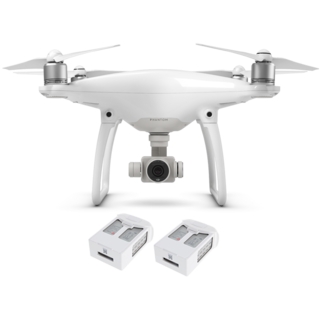 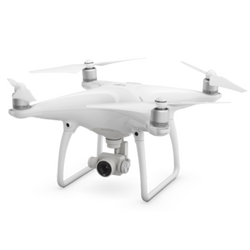 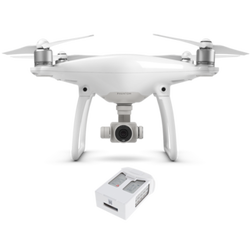 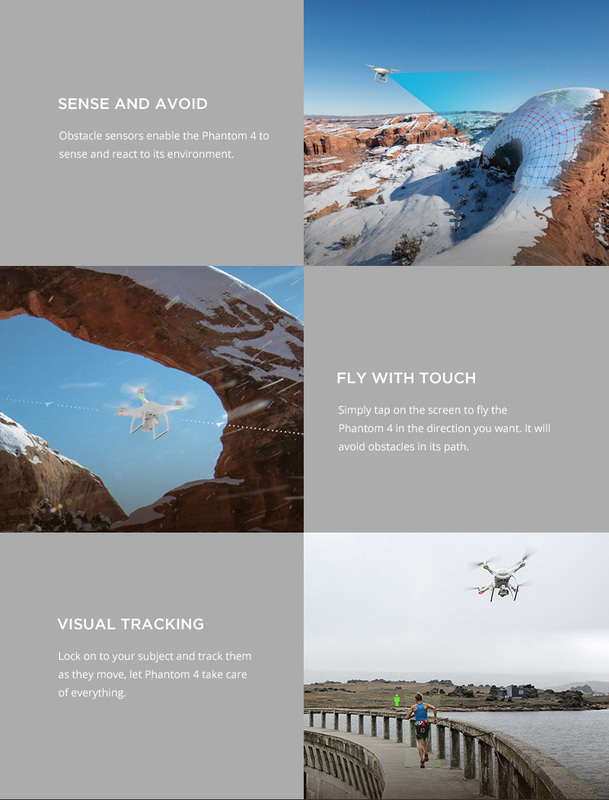 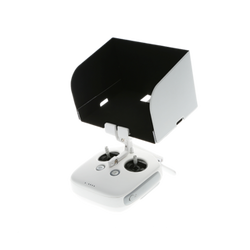 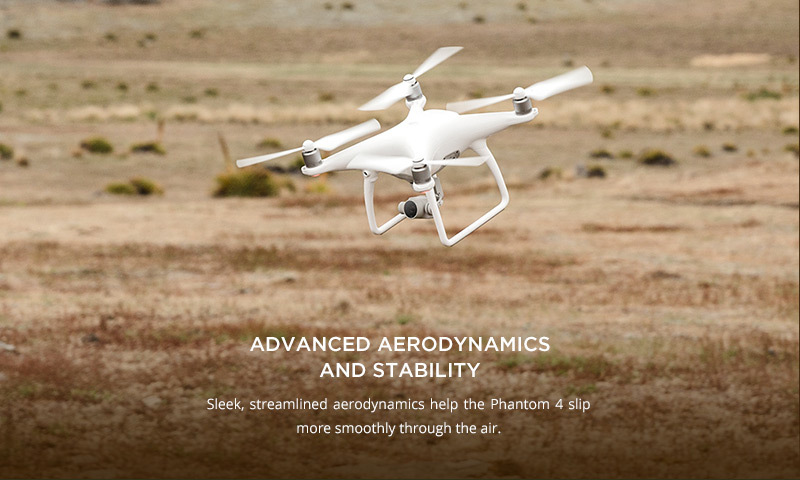 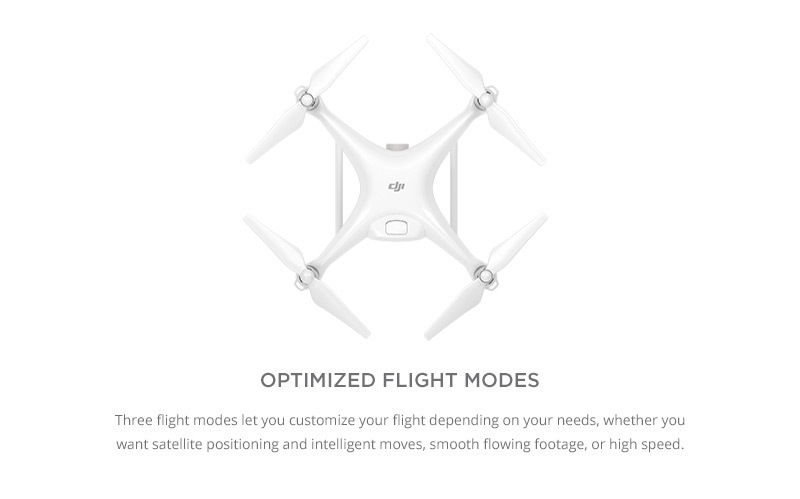 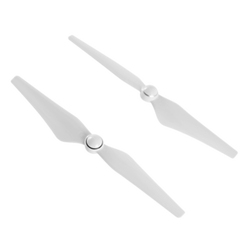 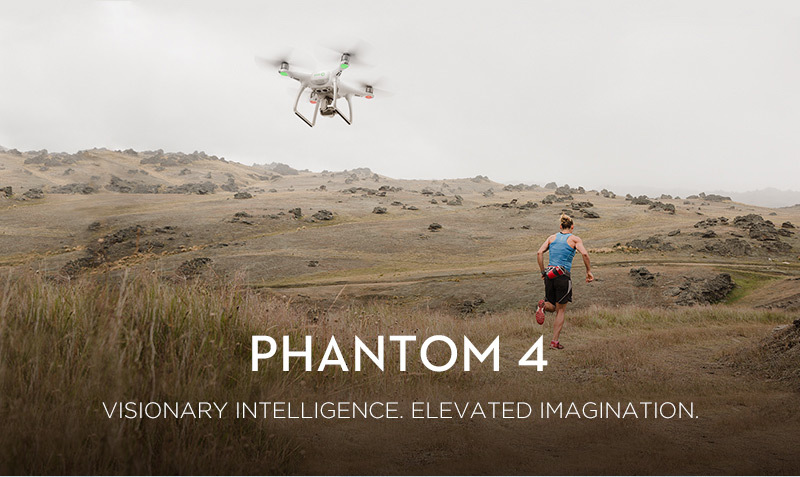 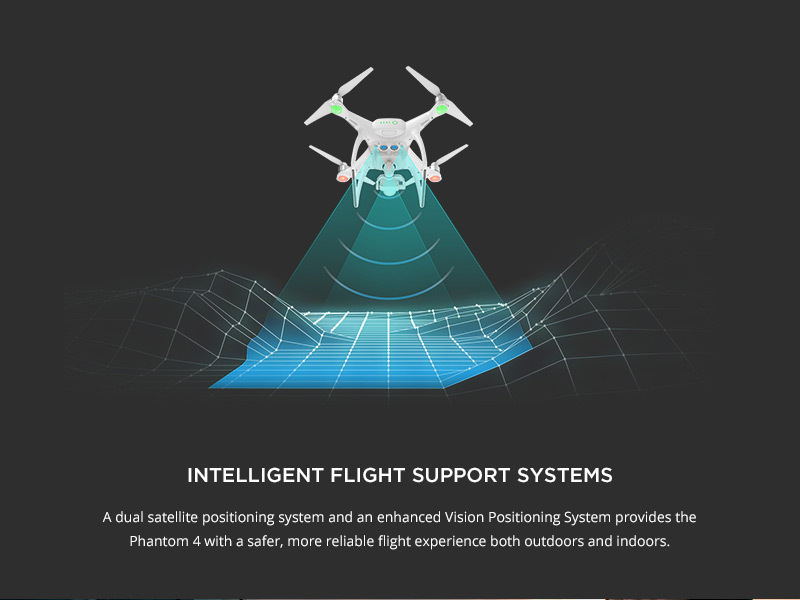 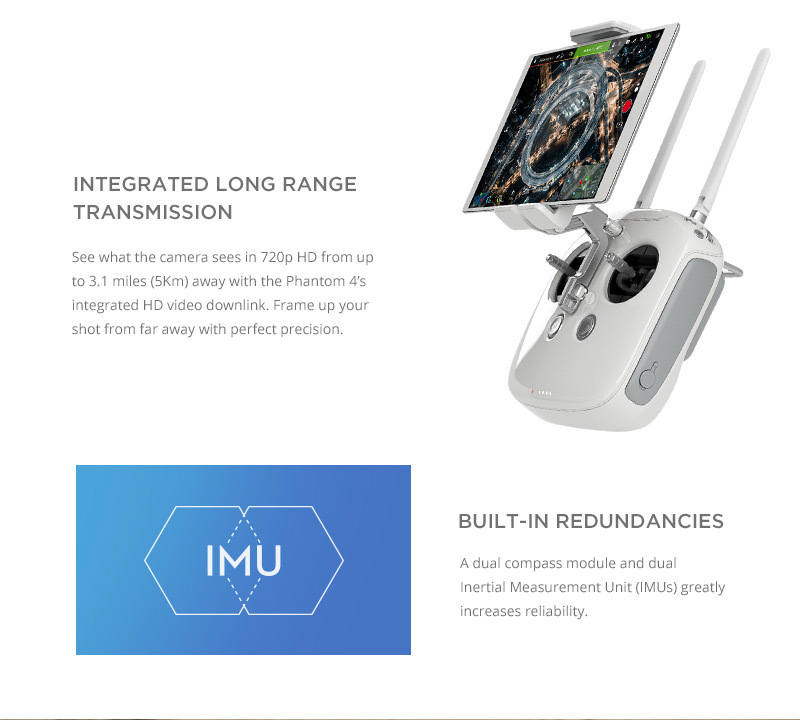 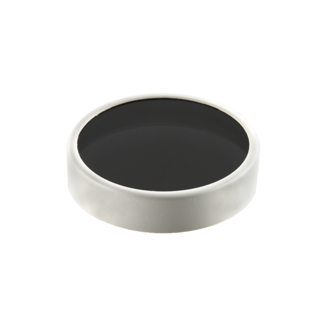 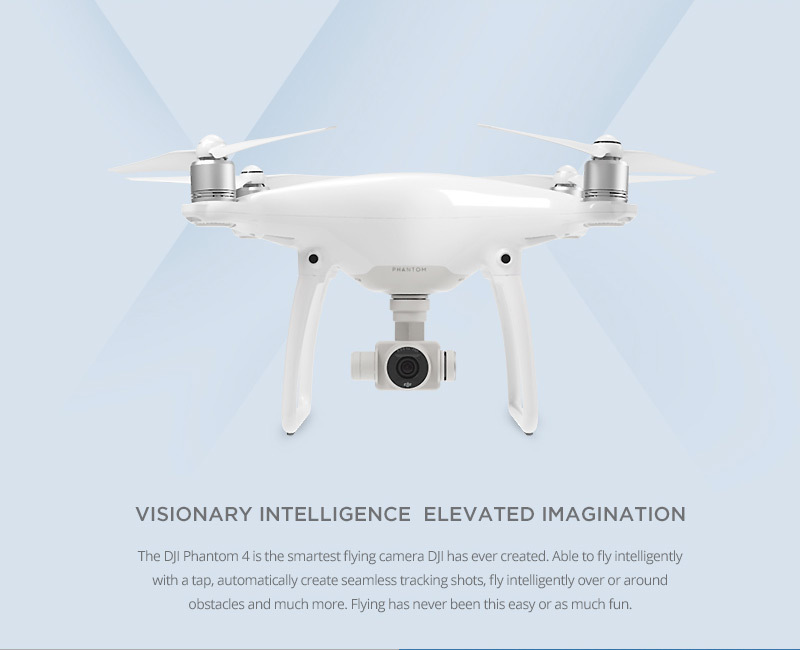 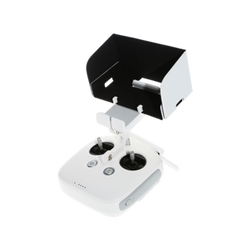 The DJI Phantom 4 is the smartest flying camera DJI has ever created.Able to fly intelligently with a tap, automatically create seamless tracking shots,fly intelligently over or around obstacles and much more. 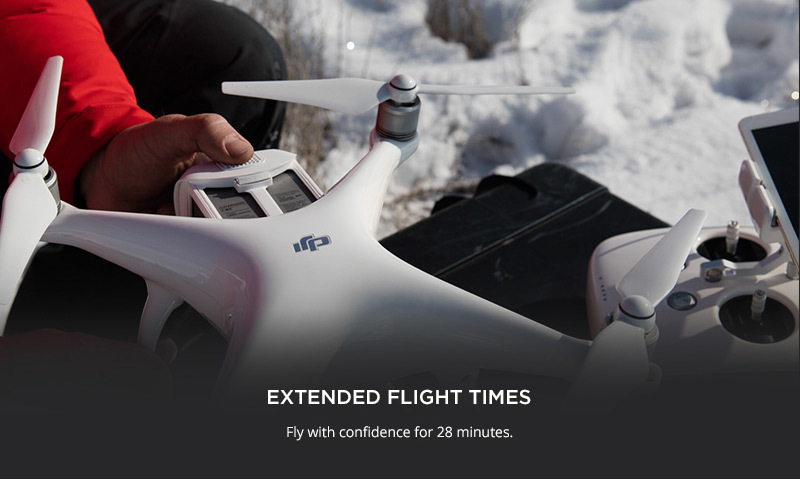 Flying has never been this easy or as much fun. 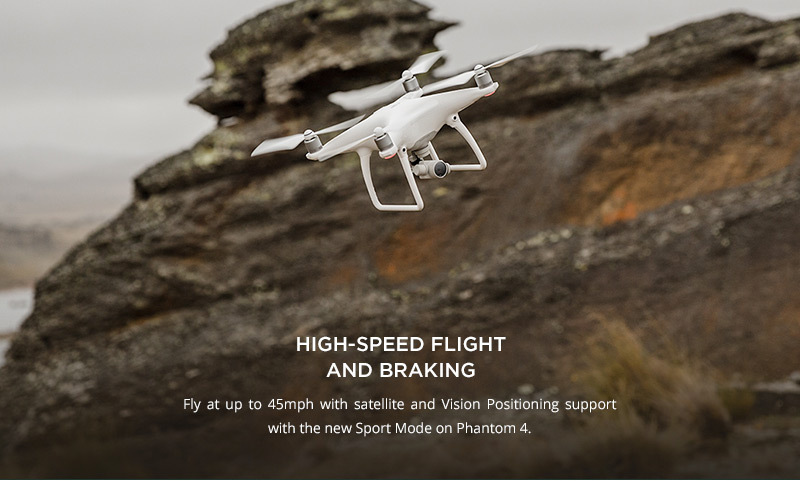 A dual satellite positioning system and an enhanced Vision Positioning System provides the Phantom 4 with a safer,more reliable flight experience both outdoors and indoors. 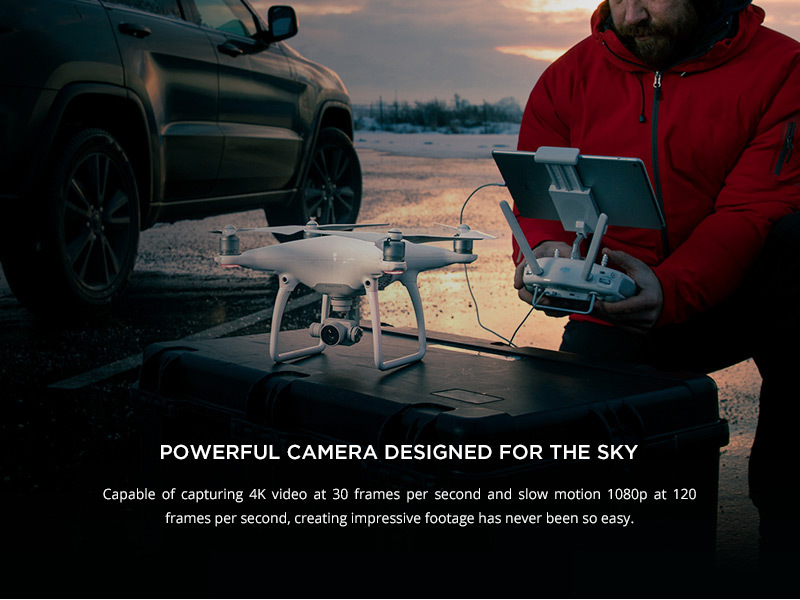 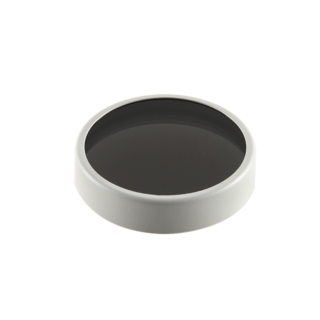 Capable of capturing 4k video at 30 frames per second and slow motion 1080p at 120 frames per second,creating impressive footage has never been so easy. 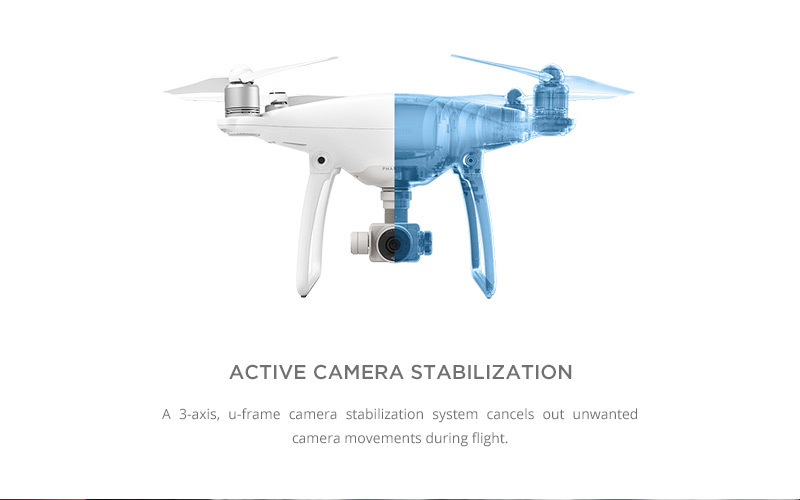 A 3-axis, u frame camera stabilisation system cancels out unwanted camera movements during flight.